Now you can have a farm in your pocket anytime you’d like! 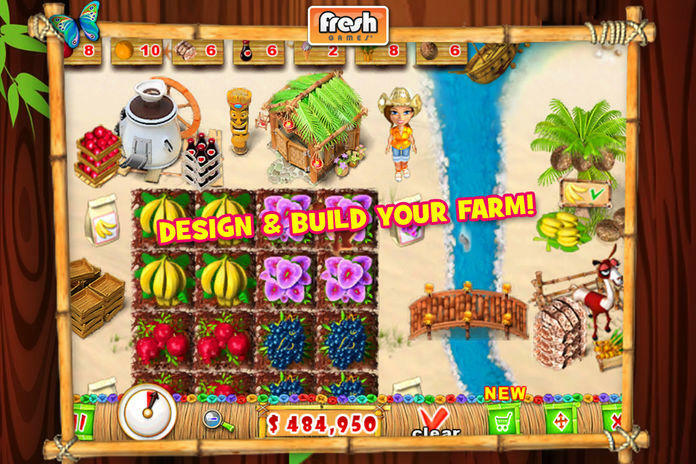 The highly anticipated Ranch Rush 2 for iPhone is now available for endless hours of farming delight. The whole family will enjoy the next chapter in Sara’s entrepreneurial adventures. That’s right, Sara is back in a brand-new exotic farming adventure! Along with her new friend, Coco, Sara embarks on a new tropical adventure. Will spunky ingenuity be enough to help Sara successfully launch her new tropical farming division, or will she be defeated by a diabolical menace? Challenges wait at every turn as you help Sara continue to grow her empire. 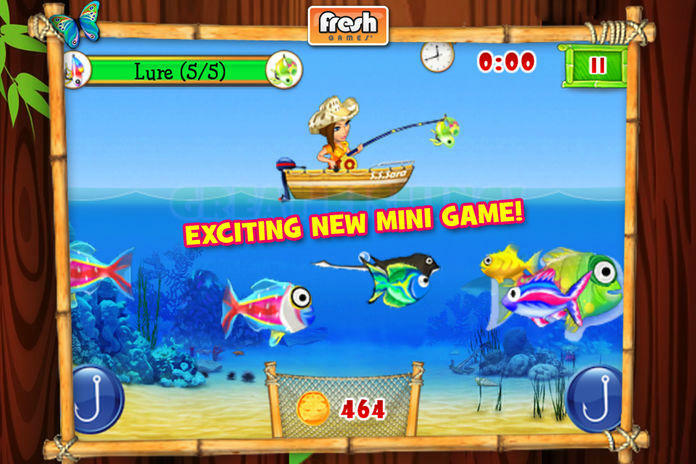 An exciting, new fishing mini-game adds to this amazing new adventure. 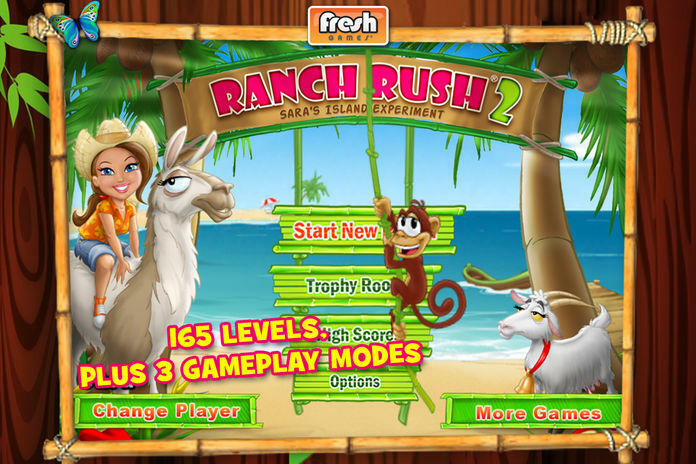 Combining the addictive gameplay of Ranch Rush with the intuitive interface of the Apple iPhone and iPod Touch, Ranch Rush 2 has been re-engineered to take full advantage of the iPhone and iPod Touch’s amazing multi-touch capabilities and high resolution screen. GameZebo.com - 5 Star review “ Ranch Rush 2 is a perfect example of a time management game done right”. 5 - Machines to make ice cream, fruit roll-ups & more! 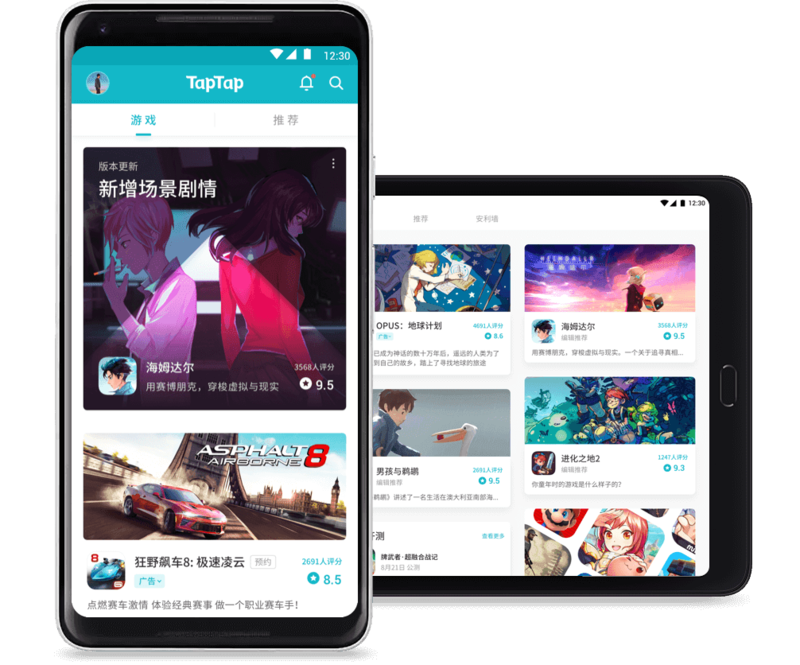 Multiple User Sign-In - Never lose your score or ranch! 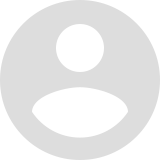 High Resolution Graphics - Amazing color clarity! 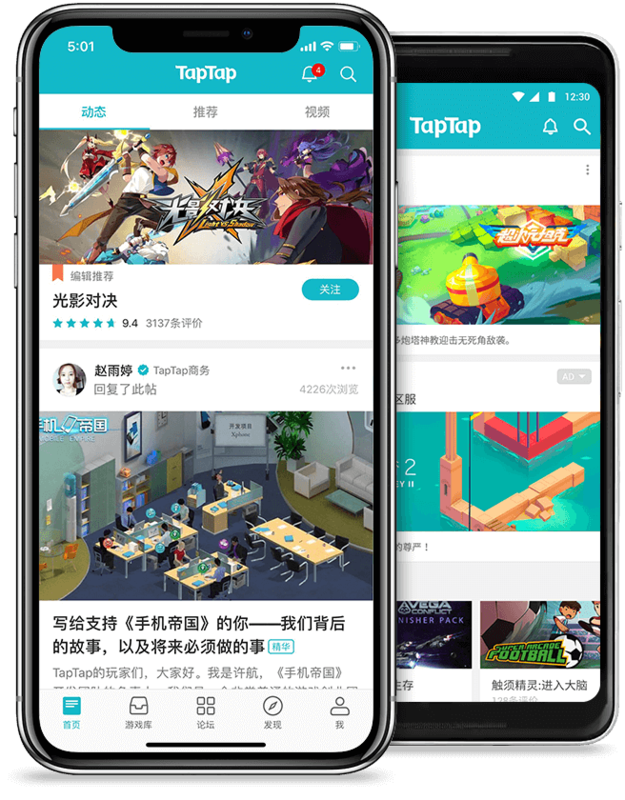 Apple Game Center Integration - With Leaderboards and over 49 Achievements! 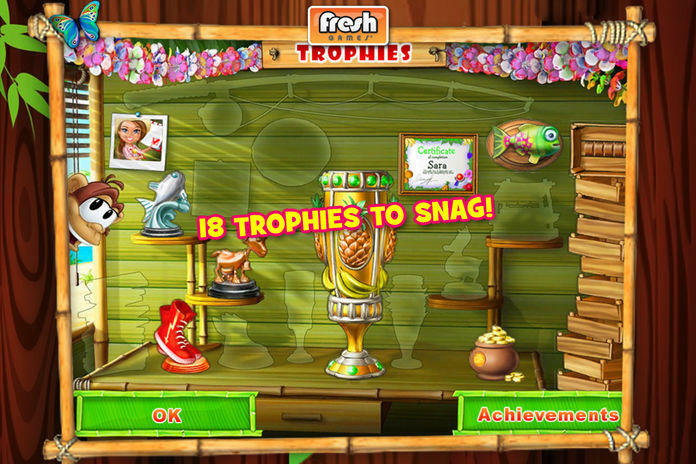 If you think you’re getting through the game too fast, don't forget to collect all 18 amazing trophies and 49 achievements. If you haven’t got them all, you’re missing half the fun! 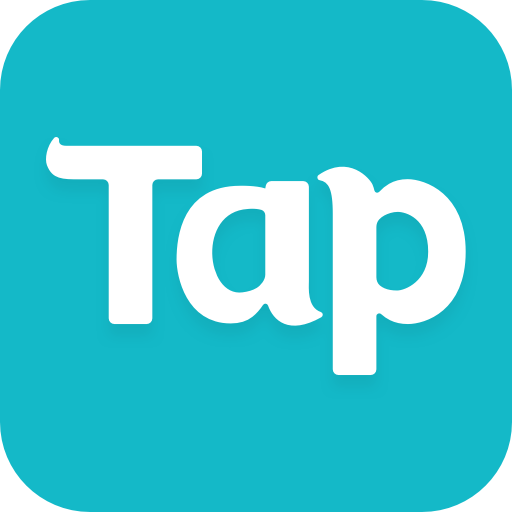 Please contact our support directly if you have any questions or problems with this app. We can't help you if you post a bug as an app review in iTunes! FOLLOW US FOR THE LATEST UPDATES AND NEWS.